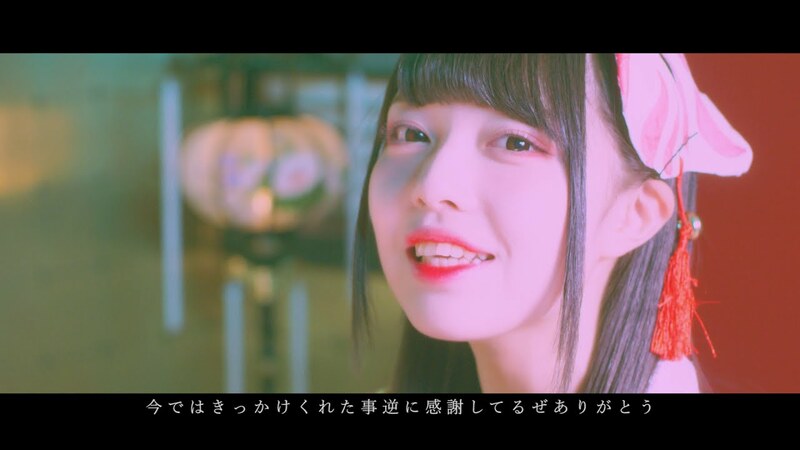 After their series of weekly releases last year, Shingeki finally return with the stylishly themed promotion video for “Shunkan joubutsu NEXTYOU”. The girls give you plenty to talk about with bare midriffs and lengths of legs under the lab coats of the performance shots. The girls each get a personal vignette in which they act out different personalities with the music changing to match each mode. Overall, “Shunkan joubetsu NEXTYOU” gives us a taste of the guitar driven, keyboard drenched arrangement that seems the sound of alt-idol. 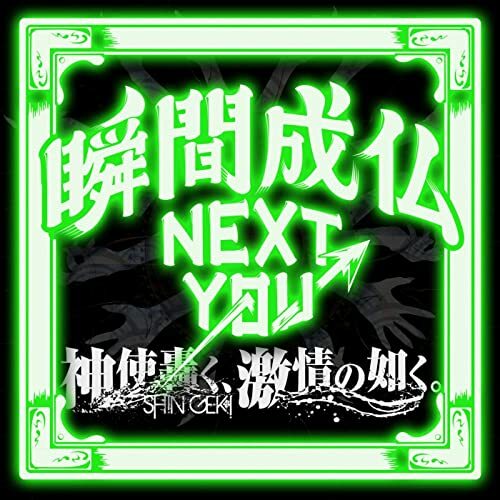 Even though I admit to suffering burnout from last year’s set of Shingeki releases, but I found myself enjoying “Shunkan joubetsu NEXTYOU” on my research watches. And if you find yourself likewise driven, you can get yourself a copy of “Shunkan joubetsu NEXTYOU” through the digital retailers listed below. Shinshitodoroku, gekijounogotoku (神使轟く、激情の如く) commonly known as Shingeki are a Japanese idol unit that debuted on September 20, 2017. The group is a super individuality group with the concept of “a music mix rock idol used by gods that has come down to bring about a revolution in the idol industry .” Shingeki have two aspects: “rock coolness” and “pop cuteness”. The group produces high-quality music and emotional performances. SHINGEKI currently includes members Jikkuri Kotono (実久里 ことの), Ikuggaki Imoko (生牡蠣 いもこ), Ruisen Amane (涙染　あまね), Fushichou Shiori a.k.a. Phoenix (不死鳥しおり a.k.a フェニックス), Mikasa Eva (三笠　エヴァ), Wonderland Botan (夢国　ぼたん), and Fairy Kaname (妖精　かなめ).